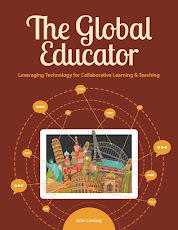 The Global Educator: Global Education Conference 2011 starts today! 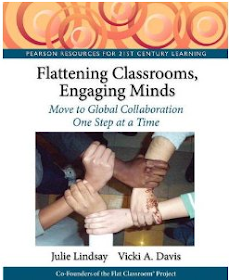 The 2011 Global Education Conference is about to start! Five days of non-stop presentations, 3 sessions every hour. 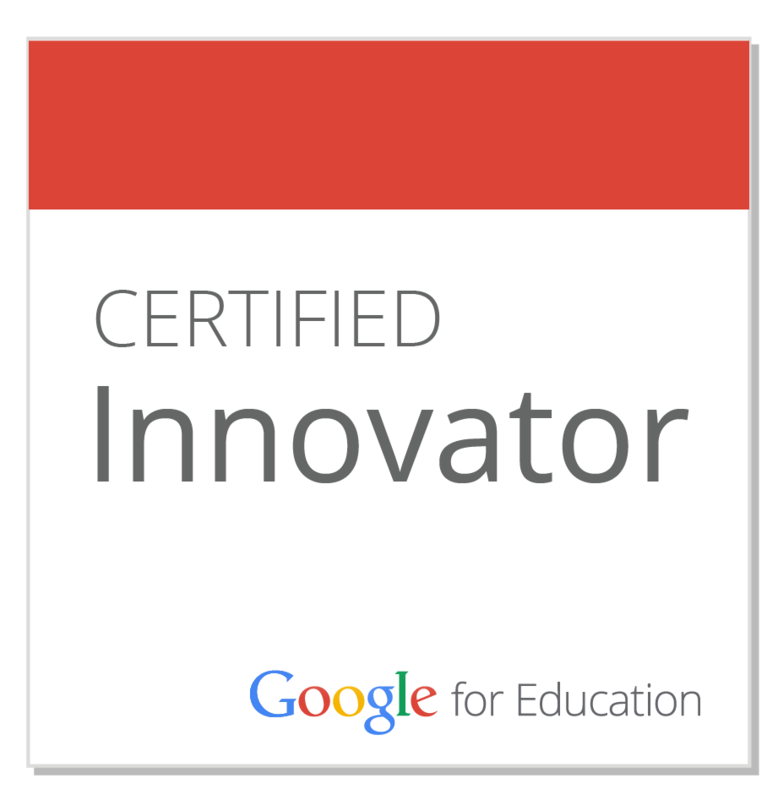 Amazing keynote speakers, and even more amazing presenters from all around the world. Conference Guide - lots of great information to get you started. 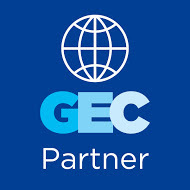 Flat Classroom are delighted to be a sponsoring partner of the Global Education Conference. We are even more delighted to have so many of our Flat Classroom teachers presenting during the week. Here is the list (I hope I have not missed anyone!). 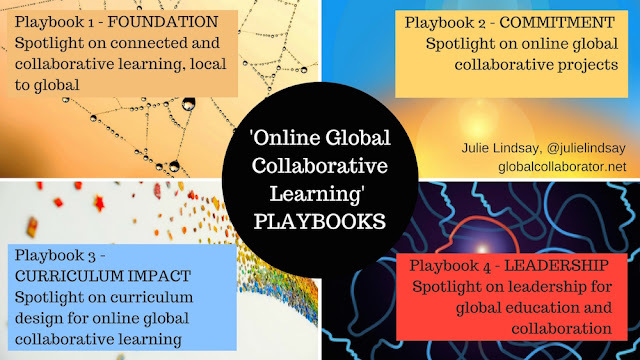 If YOU are serious about global collaboration in education and making partnerships and learning more about how to connect your classroom to the world. These are the sessions you should start with! Wow, what an event this will be. I will be sure to attend next year! At least I'll try to!